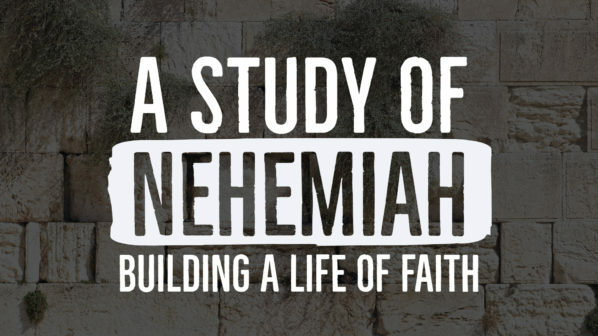 Sunday nights at Gethsemane are an exciting time of practical Bible Study & really digging into God’s word! Nehemiah is a book focused on building a life of faith, overcoming obstacles, and growing closer to God in the midst of trial or uncertainty. This series will help you overcome your obstacles and strengthen the foundation of your walk with God.